Creative IT, the rapid response IT repair service have many clients visiting their London repair centre and wished to update the reception area to reflect the professional nature of their business. They approached Solutions 4 Office to help achieve this. “We needed a furniture manufacturer who could give us advice and help plan the new layout of our reception” commented Stephen Dingwall, Managing Director of Creative IT. 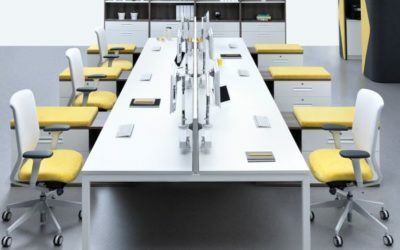 “Solutions 4 Office visited us and discussed our requirements They took time to understand the functions of our business that reflected the demands on the new furniture and new layout we would need”. The Solutions 4 Office Interiors team produced a scaled plan of the area and created several options and arrived at the most advantageous solution for Creative to approve. 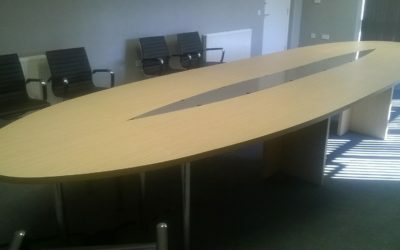 The client was very pleased with the proposal and engaged Solutions 4 Office to manufacture the furniture in an Amber Walnut finish to reflect the fresh feel that the office area needed. Stephen continues “We needed this area refurbished and the option from the Solutions 4 team gave us the perfect product in the best layout format for our space. The furniture was made and delivered within 2 weeks and looks fantastic. We are thoroughly pleased with the service, products and positive attitude of Solutions 4 Office and recommend them highly, a 5-Star Service. Call us to discuss your requirements 020 3551 6957 or email us.